When the National PTA STEM + Families Math Night Grants, sponsored by Mathnasium, were announced, we knew we had to apply. 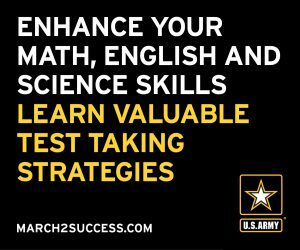 Math Nights provide opportunities for families to experience math as a fun activity together and help students to view math success as attainable. They also expose families and students to math development services that are available in the community. 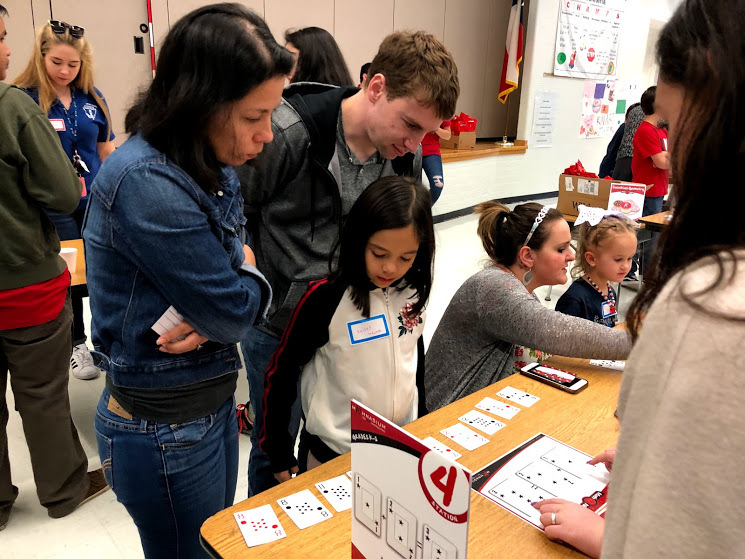 Everyone was so excited when our Royal Ridge Elementary School PTA in San Antonio, Texas won one of the 35 $1,000 National PTA STEM + Families Math Night Grants, sponsored by Mathnasium. We began planning right away and held our Math Night Jan. 25, 2019. We marketed the event using yard signs, flyers and letters in both English and Spanish, marquee and school announcements, social media posts and emails from the principal. The response was overwhelmingly positive. More than 200 students and family members, as well as 89 volunteers, from the community and four local NHS chapters attended. Smiles were everywhere, and attendees rated their enjoyability of event as extremely high (i.e., average of 4.99 on a scale of 1–5) on their post-event surveys. That was gratifying, because we worked hard to ensure the event was welcoming and inclusive. We used marketing materials in both English and Spanish, offered dinner for everyone who attended and publicized the prizes for attending and participating (we had Mathnasium scholarships, two $100 and $50 gift card drawings and several ThinkFun games provided by National PTA). We also had a welcome table for volunteer check-in and photo releases, where we shared literature about PTA membership and upcoming events to set a professional, organized tone. The teachers who attended were free to take their own children through the activities, as all activities were run by NHS students. After totaling up the costs, we spent just $850 of our $1,000 National PTA STEM+ Families grant money. First, it is critical to recruit student volunteers and plenty of them. 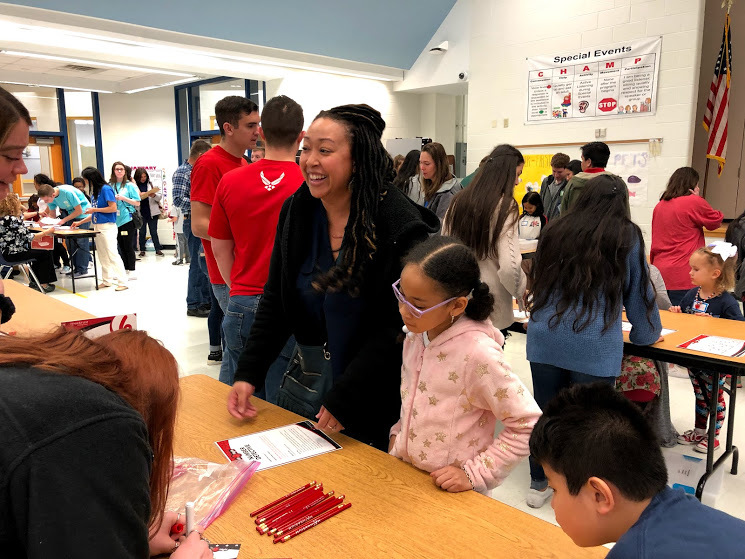 Plan on at least 60 high school students and three to five PTA coordinators to run the welcome table and hand out clipboards with instructions to complete photo releases or sign in as volunteers. If your PTA is serving dinner during the event, make sure you staff the food table with at least five students and one adult. We did this, and it worked quite well. Second, consider holding your event in the largest area possible. Ours was in the cafeteria, and this proved a bit small. It may be helpful to use two gyms if there are two available. We will sponsor another Math Night next year. This was our most successful and heavily attended event. It also had the closest tie to curriculum and success of our students. It was wonderful to see students and families so engaged! Susie Engi Raiford, PhD is the PTA Secretary and Fundraising Chair at Royal Ridge Elementary in San Antonio, Texas, where her husband Robert is PTA president and son George attends third grade. She is a clinical psychologist, intelligence test developer, and published book author. Editor’s Note: This PTA’s event was significantly larger than is typical for a Math Night. Depending on your school population and expected attendance, you may not need to reserve as much space or as many volunteers. Kobad has co-hosted five National PTA STEM + Families Math Nights so far. Almost all the events have drawn crowds of 250-400 students, parents and teachers. His excitement comes from the parents getting enrolled in the process and seeing the smiles on their faces. 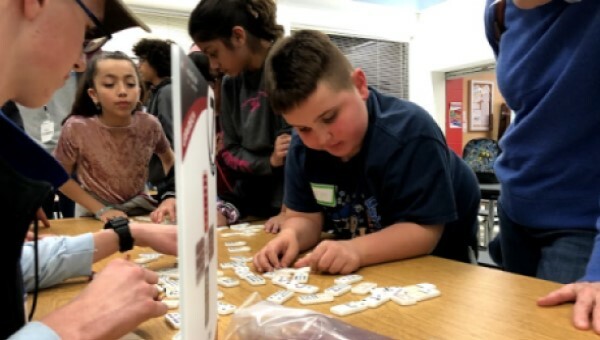 Math Nights make parents feel empowered to be able to play and work with their kids, showing that math can be something fun and not intimidating. 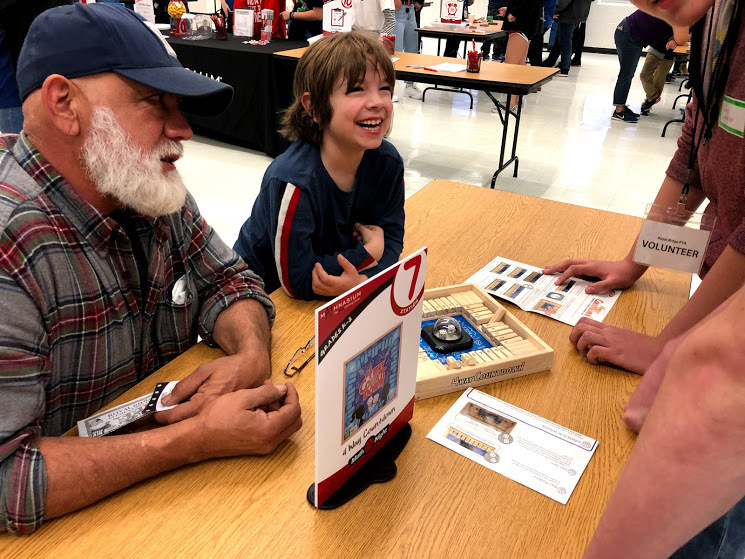 His main motivation in co-hosting the STEM + Families Math Nights is connecting with his community and giving back. Kobad’s goal is to show the Magic of Math, he is not there to sell a product, but rather to engage with families and help them overcome the intimidation many can feel about math. Hungry isn’t happy: Always provide attendees with food, drinks and snacks. Heavily marketing your event means higher turnout: He recommends having the principal announce the event at a school assembly and creating fliers for students to take home. Recruit Volunteers: Making sure every station has a leader. Kobad has helped schools recruit middle school and high school students to come back to their elementary school and help run the math stations. Give them a goal: Have a raffle prize for completing all the stations! Kobad is a single-center owner who is going gang-busters with Math Nights. He is regularly sharing stories of success and positive feedback from the schools he works with in his area.